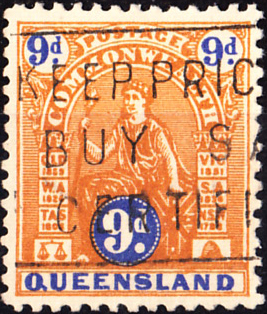 There are seven state and province issues in this period, three Italian, two German, one Australian and one complex Canadian. 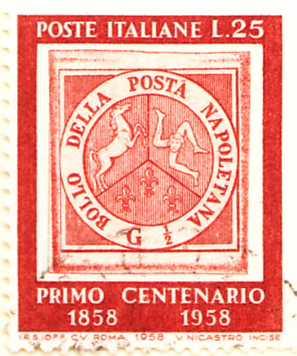 My example of the Naples 1st January 1858 first issue is remarkably feint and so is supplemented by a 1958 commemorative. 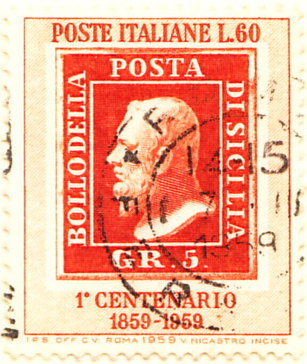 Sicily‘s first, the expensive 1st January 1859 ½ grano orange-yellow, has not been commemorated specifically, but others of that first set have been and the 5gr is shown. 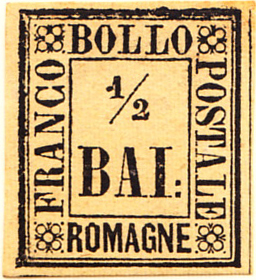 Romagna’s ½ bajocchi issue of 1st September 1859 is affordable mint, but not used (an admirable arrangement). These bring the Italian State count to eight. 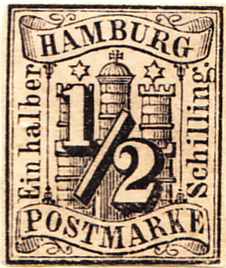 Both the Hamburg and Lübeck first issues were made on 1st January 1859, bringing the total number of German states to fifteen. 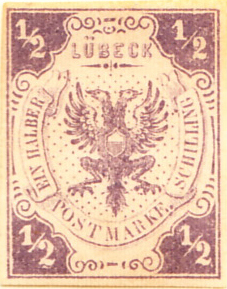 The 1862 Lübeck stamp shown is identical to the #1, but for the lack of a watermark and a catalogue price of £55 compared to £3k. My views on invisible differences have been stated often. 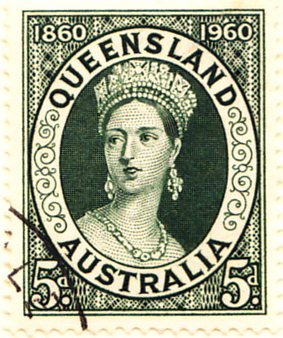 Queensland, the sixth Australian state in issue matched some of its predecessors in philatelic breadth and enthusiasm, managing a commemorative listing the states’ founding dates and a charity stamp before the national issues took over. 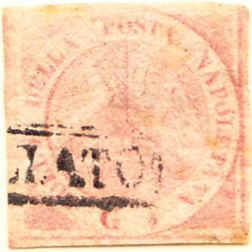 Both the first 1d red (1st November 1860) and the 1900 charity issue for the Patriotic Fund for the Boer War are overpriced, but only the former has been commemorated, and that in green rather than the carmine-rose of the original.